Sergey Chonishvili, Vladimir Nabokov, Victor Bokhon, Yuri Brezhnev, Dmitri Polonskiy, Elena Solovieva, Artyom Kretov and many others. 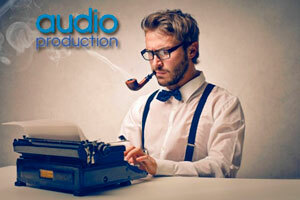 We are a Russian professional production studio audio-production.ru and have worked in audio advertising since 2001. 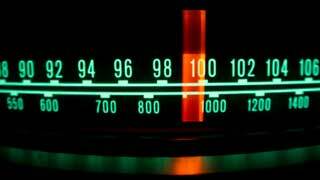 We perform all kinds of sound works from video sound recording, radio advertising, audio clips production, sound presentations, answering machine greetings, telephone menu recording and many more. On individual request, we can write scripts, music, audio recording, create video advertising, video presentation or cartoons. Our studio also performs localization of national commercials and adaptation of foreign-made audio products for the Russian market. Book our russian native speakers. Best quality voice over in Russia. Russsian Translate And Voice Over Service – more details here! Our studio provides the ability to record in any language of the former USSR: Ukrainian, Kazakh, Kyrgyz, Lithuanian, Estonian, Latvian, Georgian, Armenian, Belarus and others. We also have native English, French, German and Spanish speakers. 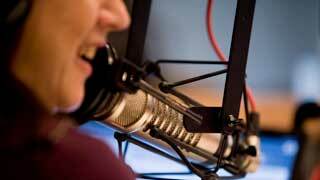 You can rent our audio-production.ru recording studio, payable per hour which is subject to our Terms & Conditions. 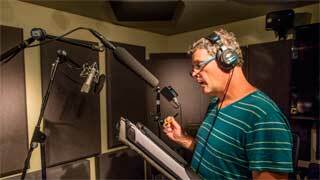 Customers can also record their own voice or invite professional voiceovers and vocalists. Audio production usually takes 1-2 days.